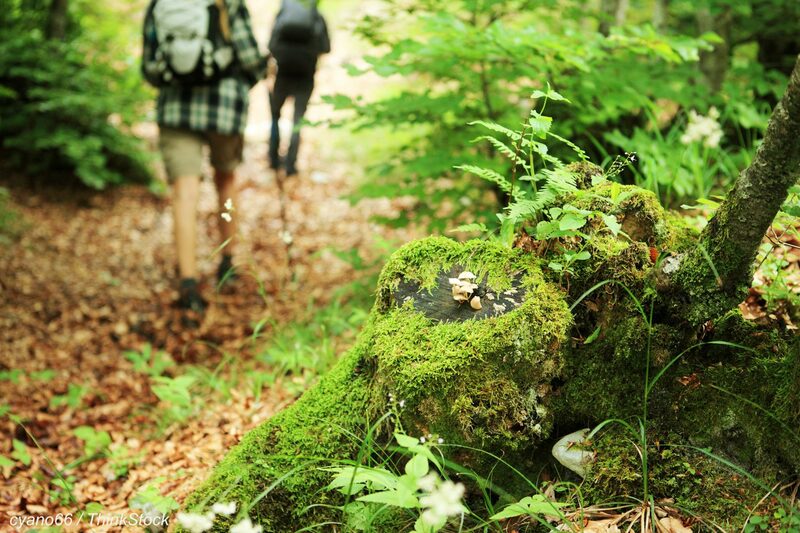 Elcona offers five miles of hiking trails and an abundance of gorgeous scenery. Bring the dog and kids out for a walk with a pair of binoculars and see what you can find. Elcona's involvement in Audubon dates back to the early 1990's when then-superintendent, Tom Zimmerman, first registered with the Audubon Sanctuary program. In 2012, Elcona became the 8th golf course in the state of Indiana and the 930th in the world recognized by Audubon International as a Certified Golf Course Sanctuary. Our recertification in 2016 reaffirms our commitment as stewards of our community's ecosystem. ​Each year Elcona participates with the community to further enhance our environment and educate others. We utilize an on site weather station to ensure that we only water when needed. Over the last few years, we have also increased the size of naturalized areas to further develop habitat areas for wildlife. Additionally, there are a number of nesting boxes for a variety of birds which may be seen while enjoying your hike.